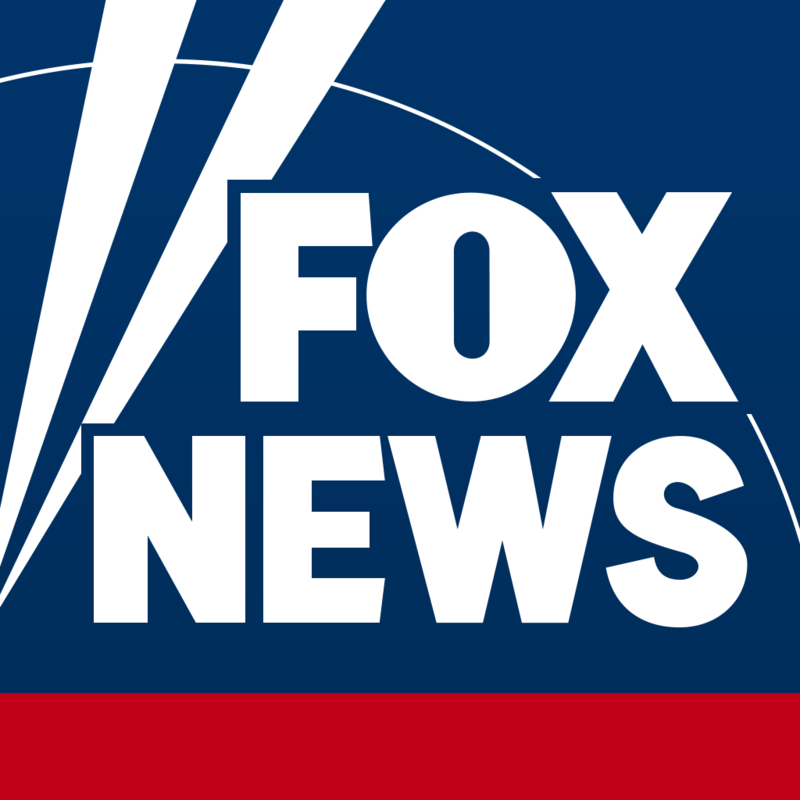 How do I update the weather location on FoxNews.com? How can I set FoxNews.com or FoxBusiness.com as my homepage? FoxNews.com should automatically detect your location for the weather widget on the homepage. There may be cases, however, when this location is incorrect or, perhaps, you want to use a different location by default. To do this, simply click the X button next to the current location displayed. Then enter the zip code for the location you want and hit Save. How do I set the weather to my local area?